The exhilarating and joyous story of Hester whose imagination is informed by an illustrated child's bible and whose only companions are Cat, Spoon, Door, Handle, Broom. A brilliant first novel of profound depth, startling originality and breathtaking talent from the author of the 2015 winner of the Miles Franklin Award. A child is imprisoned in a house by her reclusive religious parents. Hester has never seen the outside world; her companions are Cat, Spoon, Door, Handle, Broom, and they all speak to her. Her imagination is informed by one book, an illustrated child's bible, and its imagery forms the sole basis for her capacity to make poetic connection. One day Hester takes a brave Alice in Wonderland trip into the forbidden outside (at the behest of Handle - 'turn me turn me'), and this overwhelming encounter with light and sky and sunshine is a marvel to her. From this moment on, Hester learns the concept of the secret, and not telling, and the world becomes something that fills her with feeling as if she is a vessel, empty and bottomless for need of it. The story told by Hester in One Foot Wrong is often dark and terrible, but the sheer blazing brilliance of her language and the imagery that illuminates the pages make this novel an exhilarating, enlightening and joyous act of faith. The stars shine brightest out of the deepest dark. 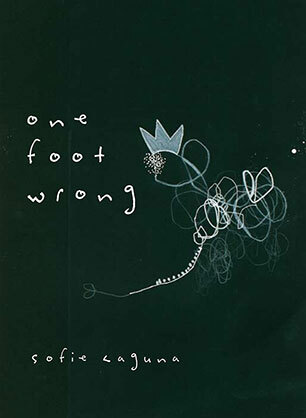 Sofie Laguna has previously written for children and young adults (Bird and Sugar Boy,My Yellow Blankie,Too Loud Lily and Bad Buster). She is also an actor. 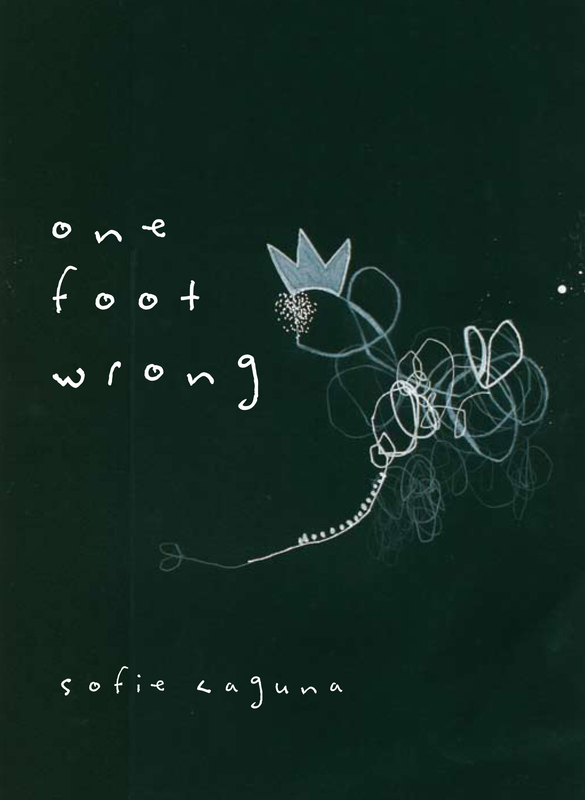 One Foot Wrong is her first adult novel. She lives in Melbourne.